Corina joined the conveyancing team at Parry Carver in July 2014, having worked previously in several leading firms in the Telford and Wrekin area. She has a good local knowledge and has gained extensive experience in all aspects of residential conveyancing, ranging from first time buyers, investment purchasers, to those purchasing high value properties. Corina is committed to providing a high level of service designed to meet the needs and requirements of Parry Carver’s clients. 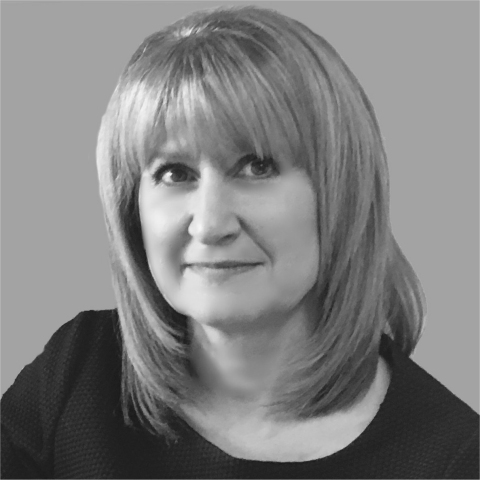 Corina has been a solicitor for over 25 years.